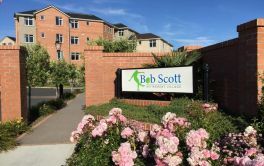 # 26 of 409 Retirement Villages in New Zealand. 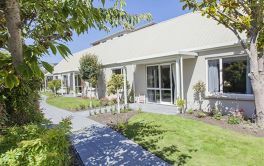 The Gardens Retirement Village in Rotorua is said to be a "welcoming, modern retirement village offering independence, community and freedom". There are 60 one and two bedroom villas plus community facilities, set in gardens. Each villa contains - Well designed modern kitchen, open-plan lounge and dining area, modern appliances, 24-hour emergency call system and heat pump/air conditioning unit. 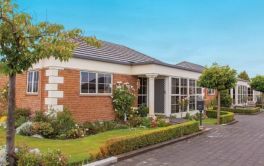 The Bupa website says that along with "a strong sense of community, residents enjoy long term support, thanks to the future care options at The Gardens Rest Home and Hospital next door." × Have you visited this facility? 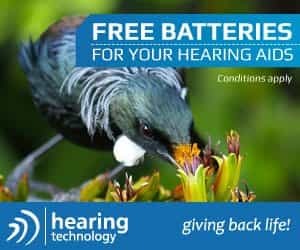 Help others who are looking for a place by posting a review on Bupa THE GARDENS RETIREMENT VILLAGE or review a different facility now. 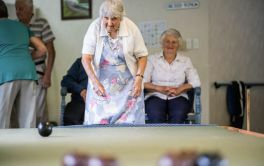 Independent living, Security, Organised Social Activity if required, levies include things like Rates, Building Insurance and Building Maintenance etc. We are very happy that we came into a retirement village at a time when we were both very mobile. Love my home, making new friends, helping when I can. shirley016Bupa THE GARDENS RETIREMENT VILLAGEVery happy. No property worries, company - security. Good company, good entertainment, good caring staff. When something was need to be done was done same day.